1 bedroom available for immediate occupancy. This is for the rental of 1 bedroom with the shared use of the main level to include Kitchen, dining room and living room. Washer and dryer is shared with the other occupants. Rental include all utilities & cable. 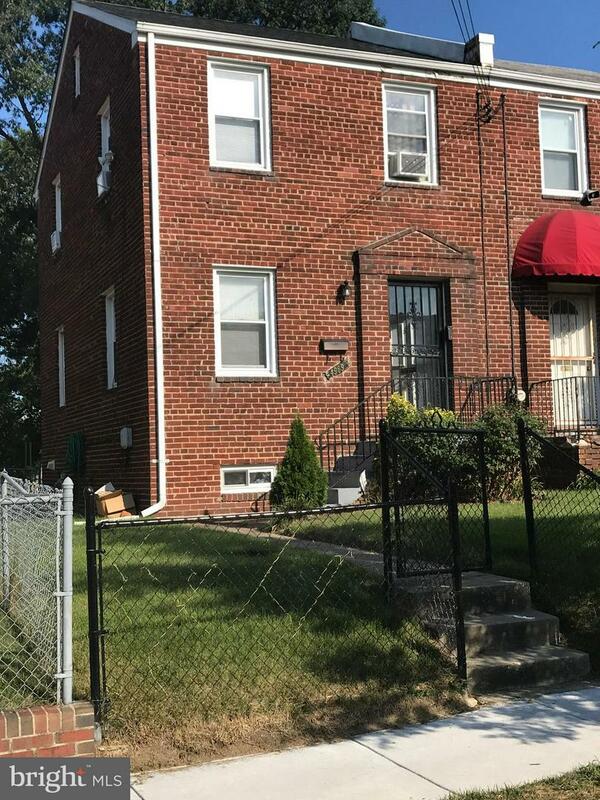 Only a short distance to Fort Totten Metro station & shopping centers. Easy access to major thoroughfares, downtown DC & employment centers.